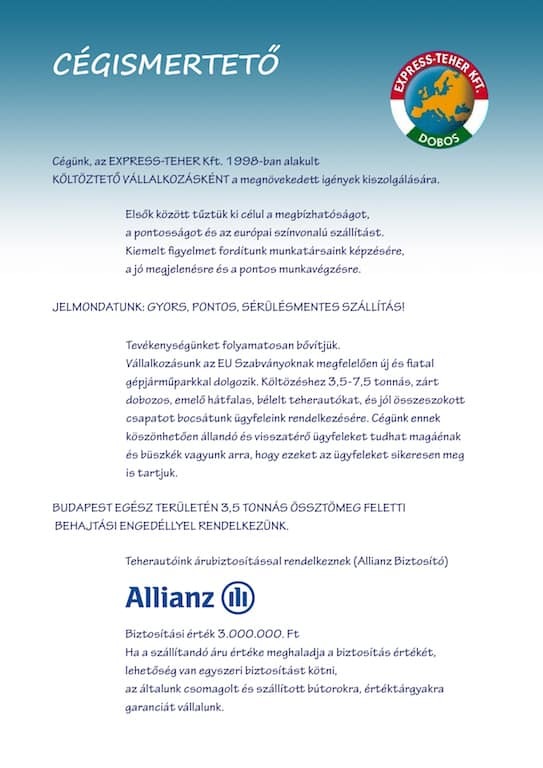 Our Company, the Express Kft teher. 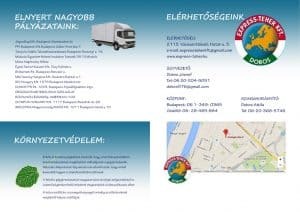 and the web page of the budapest removals 1998. year established MOVING BUSINESS, the increased demands for serving. 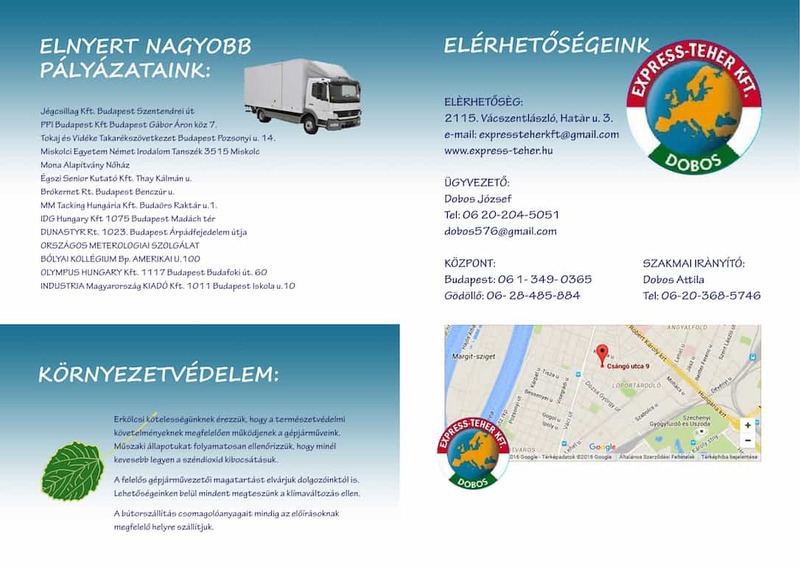 Moving company we first set the objective of the reliability, the accuracy and quality of European transport. Particular attention is paid to training staff, good presentation and accurate work. 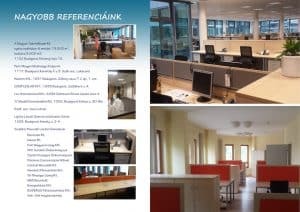 Office Removals – fast, points, sérülésmentes szállítás! 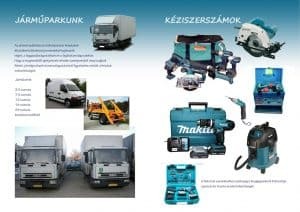 Young car park: the most stringent european standards, 3,5-7,5 tonnás, lifting hátfalas, closed box, lined with trucks working.